This is definitely a HUGE step forward for this series. Good work !! racers for racers and brings instruments to the next level. 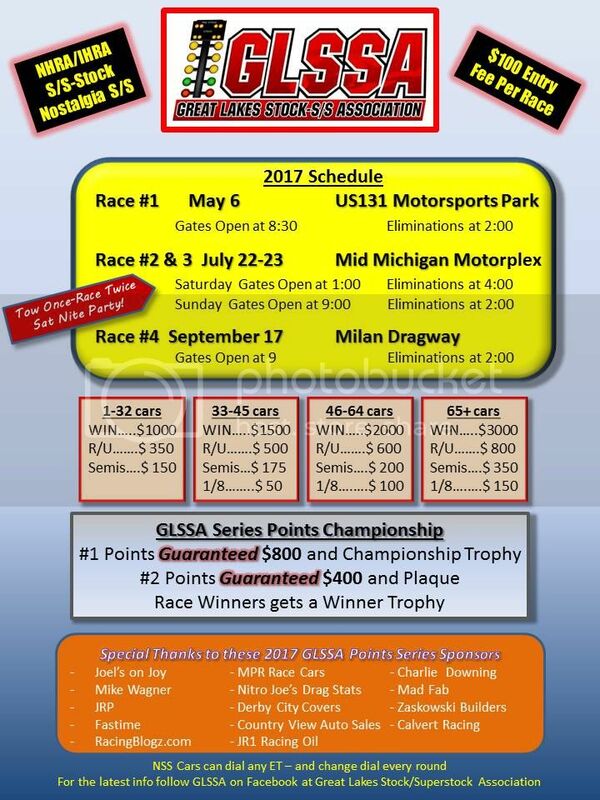 Proud to help this group out and get some Stock Racing back in Michigan!!! 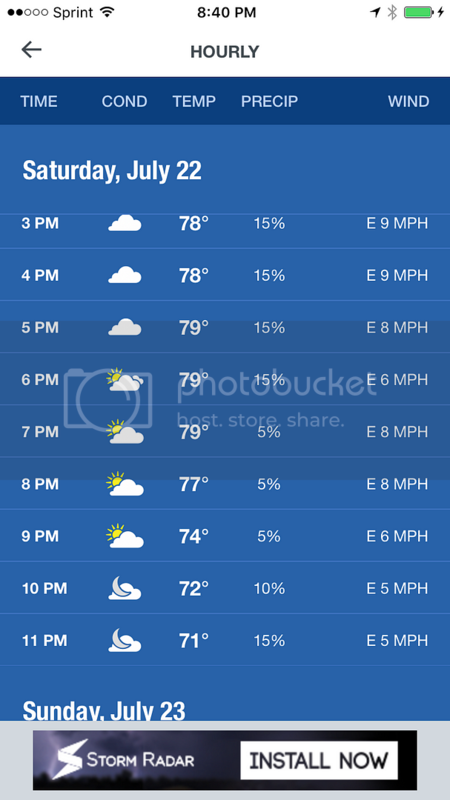 Here is the Weather Channel hourly forecast for Stanton Michigan. 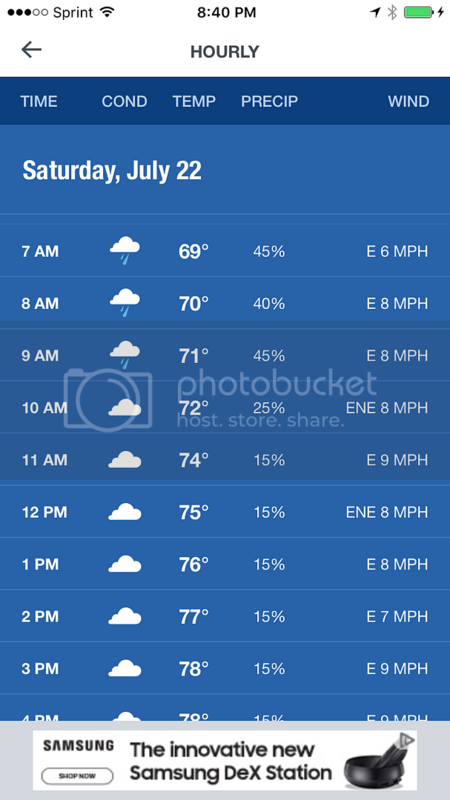 As you can see the rain will be gone by early morning and the afternoon will have temperatures in the mid to high 70s. This will be absolutely perfect racing weather.